optimates7 November 25, 2017 Hype! 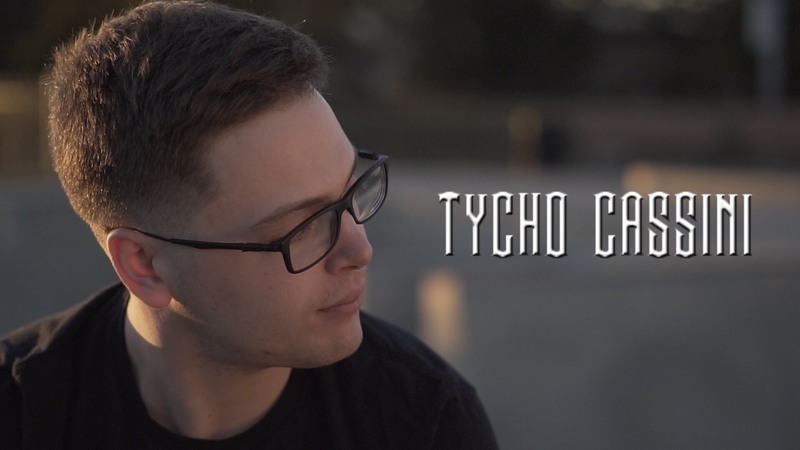 Born and raised in Ogdensburg, NY (USA) Tycho Cassini who’s real name is Gage Langstaff has been dedicated to becoming a musician since the age of 6 years old according to his mother. In 2017 at the age of 24 years old, Tycho moved to Atlanta, Georgia (USA) to sign with Genius Minds Entertainment, an affiliate of Rapper Rick Ross’s Maybach Music Group to pursue his career as a full-time rap artist. With a rising buzz due to his New Season Mixtape, Tycho plans to drop an Ep with features from MMG Artist Cozy with the Curls and QC artist Lil Yachty.